Found 13 file extension associations related to IntelliJ IDEA for Linux and 3 file formats developed specifically for use with IntelliJ IDEA for Linux. 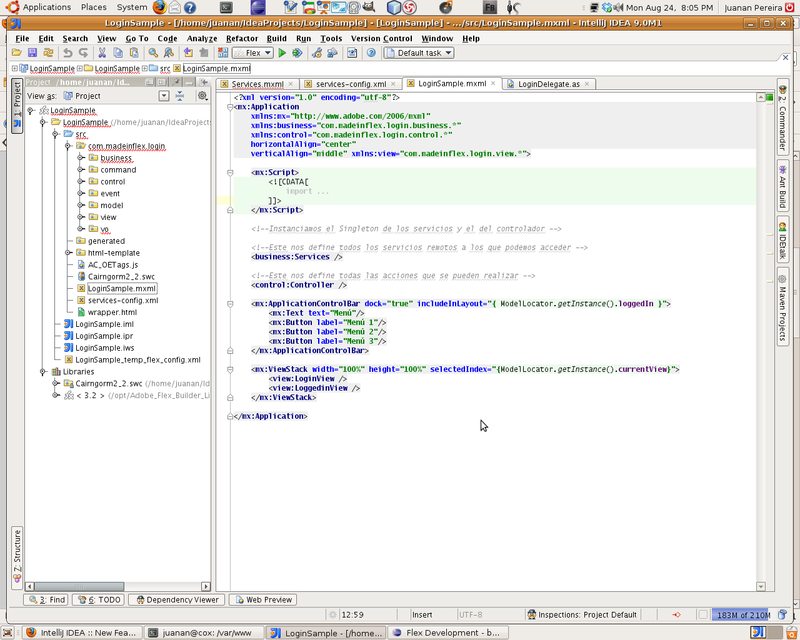 IntelliJ IDEA for Linux lets you code without a hitch. It practices a non-intrusive, intuitive approach to help you write, debug, refactor, test and learn your code. Thanks to its deep understanding of languages and technologies, IntelliJ IDEA provides a second pair of hands for you when you need them. Playing the game by your rules without ever getting in your way — that's what we believe is the key to a productive and pleasant development. If you need more information please contact the developers of IntelliJ IDEA for Linux (JetBrains s.r.o. ), or check out their product website.